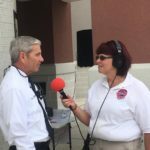 Our friends at WCTR-Chestertown 96.1 FM (1530 AM) broadcasted LIVE from outside our office this afternoon. Can’t wait to have them back! 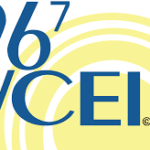 Dr. Scott Billings talks to WCEI Radio in Easton about Smiles from the Heart !